Ohio has become a global leader in advancing next-generation manufacturing. Surprised? You shouldn’t be. Ohio offers industry leaders massive manufacturing output, unrivaled market access, investment in science and engineering, a talented pool of engineers and engineer techs, and a large affordable workforce. Additionally, companies profit from a stable business environment, common sense regulations, favorable tax rates and low-cost energy rates. 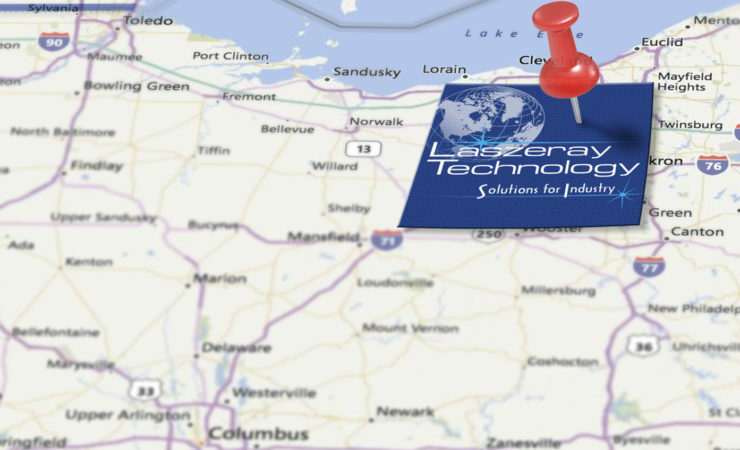 Contact Laszeray today and discover the perks of Ohio manufacturing.